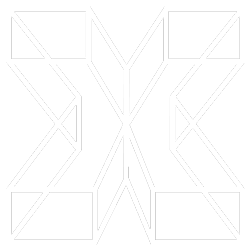 We are your authorized Gexcel sales partner for mobile laser scanners in Germany and Austria. 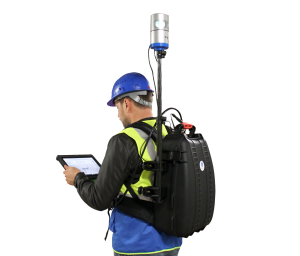 The mobile scanners can be used easily and adaptable in various application areas: interiors, outdoor areas and even in tunnels and narrow staircases. 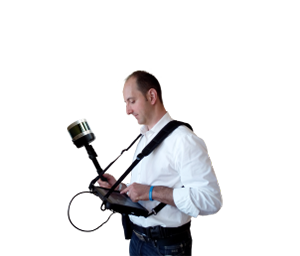 With HERON® Wearable Mobile mapping you visualize your 3D mapping directly while walking. The professional 3D measurement process visualizes in real time and compares, for example, deviations from different project progressions. The portable backpack offers a very comfortable, light and fatigue-free measuring. 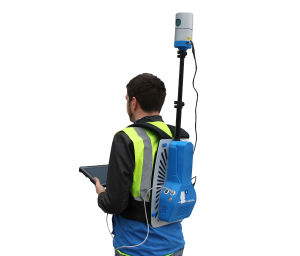 With us you can purchase the excellent mobile HERON® 3D scanners with the unique patented algorithm, as well as book qualified training courses for yourself or your employees.